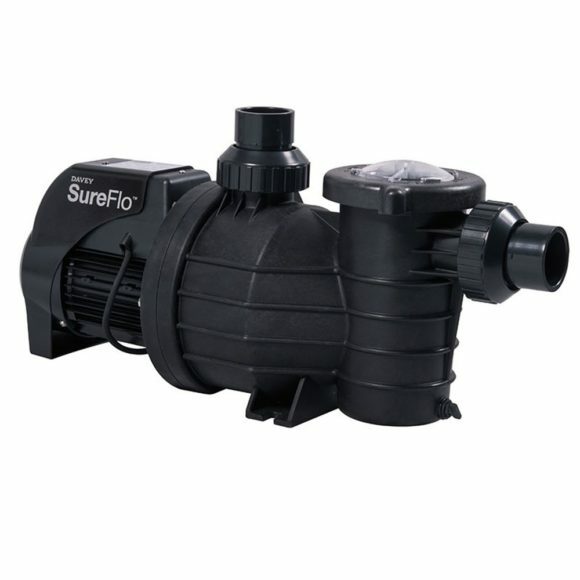 SKU: Davey SureFlo Swimming Pool Pump. 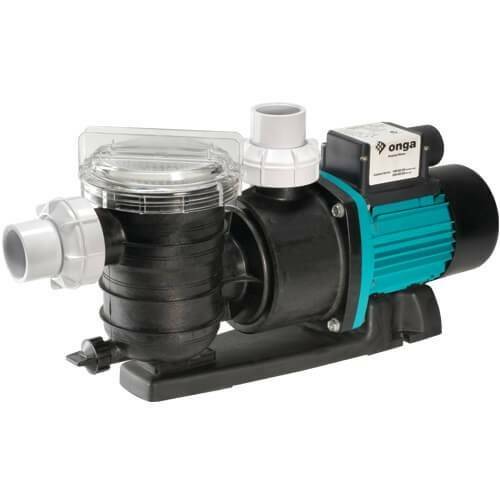 Categories: Davey, Pool & Spa Pumps. 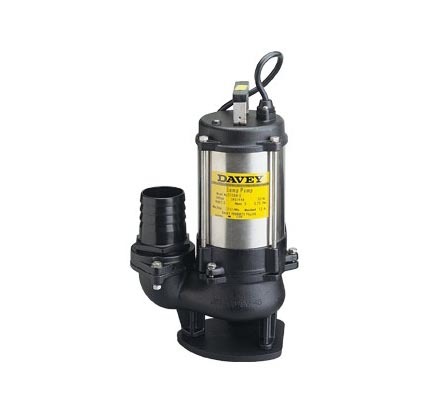 Tags: Davey Pump, Davey SureFlo, Pool Pump. 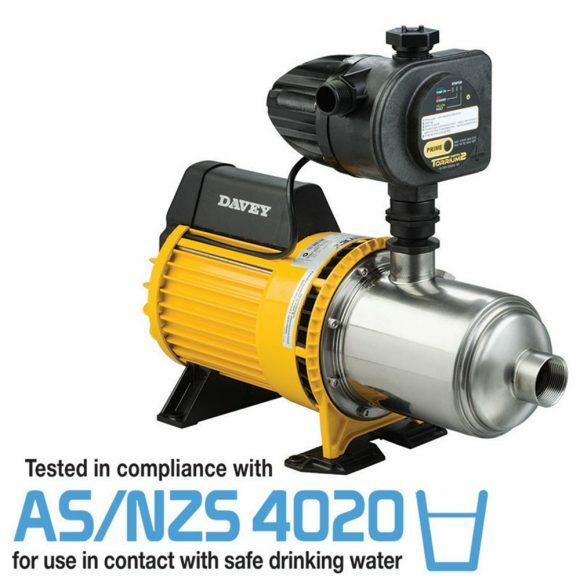 Davey SureFlo Swimming Pool Pump range is specifically designed to circulate swimming pool water for filtration and sanitizing applications. 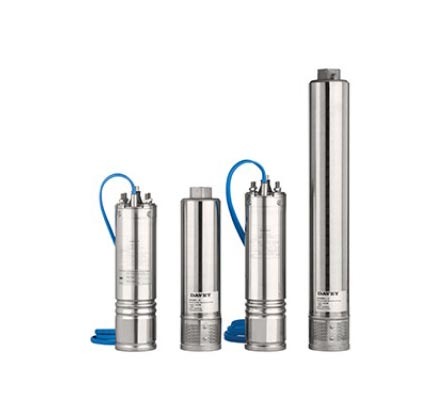 • Constructed of strong corrosion resistant and UV materials for long and reliable working life. Long Lasting – High performance Viton mechanical seal for long life in pool water. • Aquaculture and even more!